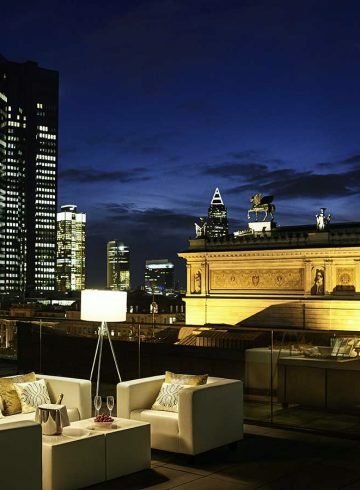 Discover one of our exclusive Prestige Suites in Sofitels worldwide. 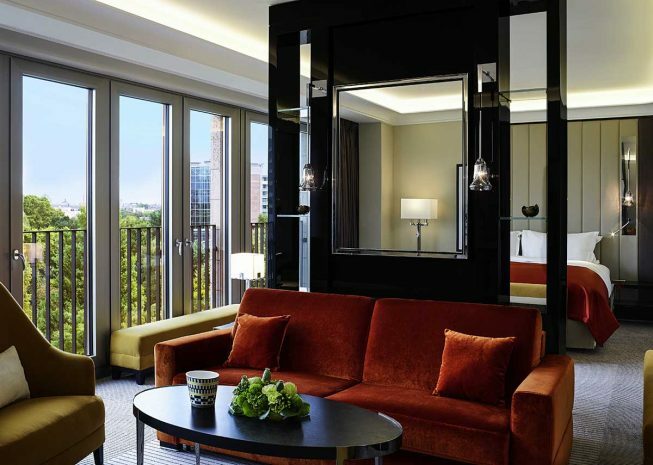 Our Magnifique Suites Offer allows you to book these sought-after rooms at preferential rates. Generously proportioned and elegant, our Prestige Suites offer a separate living room and enchantingly exquisite French design. 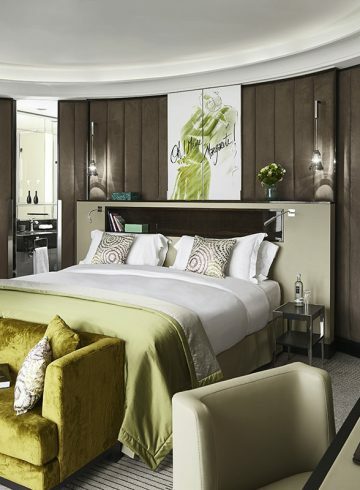 Enjoy sweet dreams in Sofitel’s unique MyBed™, a large, cosy bed with feather and down mattress cover and duvet specially designed for a wonderfully deep sleep during your stay at Sofitel. One to three suites a day is available at this special price in each hotel.